There’s no question that the metro Nashville area’s population has increased consistently over the past five years and last year an estimated 100 people a day moved to Nashville. 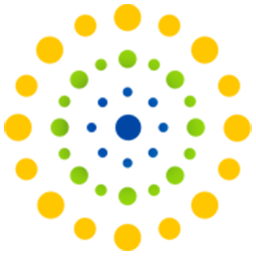 Just as middle Tennessee area continues to grow, so has our vision center and the services we provide. 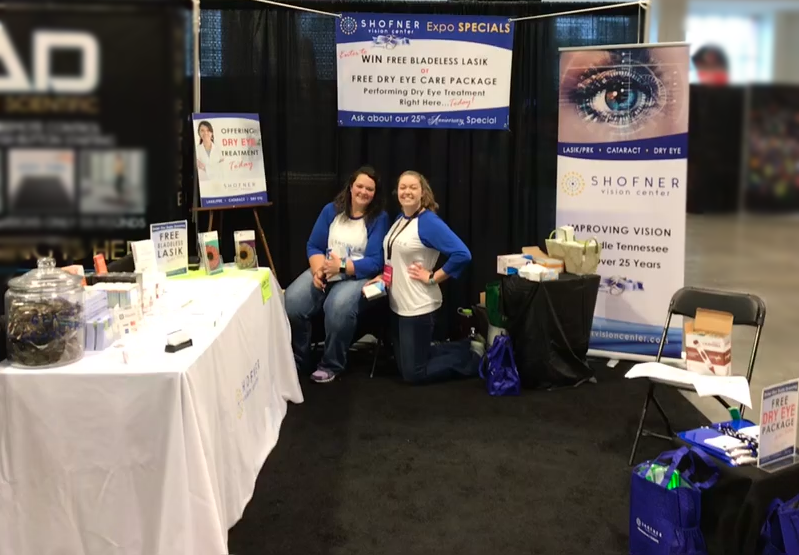 We recently participated in the Health & Fitness Expo held downtown Nashville last month as a goal to reach out to more people who are wanting to improve their health and their vision, too. The Health & Fitness Expo offered a two-day event prior to St. Jude Rock ‘n’ Roll Marathon to a record number of over 44,000 participants (44,128 to be exact). “We were excited to exhibit this year and decided in honour of our 25th Anniversary, We offered attendees daily drawings for a chance to win free Bladeless LASIK surgery and our staff handed out wooden nickels to receive 25% off LASIK surgery in 2018. Additionally, Dr. Stewart Shofner was on site the first part of the day offering punctal plugs to treat dry eye symptoms. We also offered daily drawings to win a free dry eye care package and much more. “Each attendee received a reflective wrist/ankle bracelet,” says Trish Whiteside, Practice Manager for Shofner Vision Center. The people I met were excited to receive swag they could actually use and benefit from, she continued. Since this was our first time exhibiting we didn’t know how to gauge the attendance or how receptive they would be to stop by our booth. “I was surprised to hear the number of people who suffer from dry eye, so many shared their concerns about how it affects their performance and daily activities,” says Whiteside. This expo was free and open to the public. Exhibitors were onsite offering free samples, showcasing running gear, sports apparel, health and nutritional information, and more. Next year’s expo date has been set to begin April 25, 2019. “We may participate in next year’s expo again or explore other local events,” says Dr. Shofner. Shofner Vision Center has been improving vision for over 25 years and known as “Nashville’s Choice for LASIK and Cataract Surgery.” We offer general to comprehensive eye care to patients above the age of 10 years old. Our doctors focus on the providing the following services: LASIK, PRK, Cataract removal surgery, dry eye disease treatment, aesthetics, Blepharoplasty (upper eye lid surgery), diabetic screening, glaucoma treatment and more. If it has been over a year since your last eye exam, contact us online or at (615) 340-4733.